"European Venture Contest – North Rhein Westfalia was challenging and fun at the same time! We got the chance to present our company to a knowledgeable audience, in a well-organized setting. 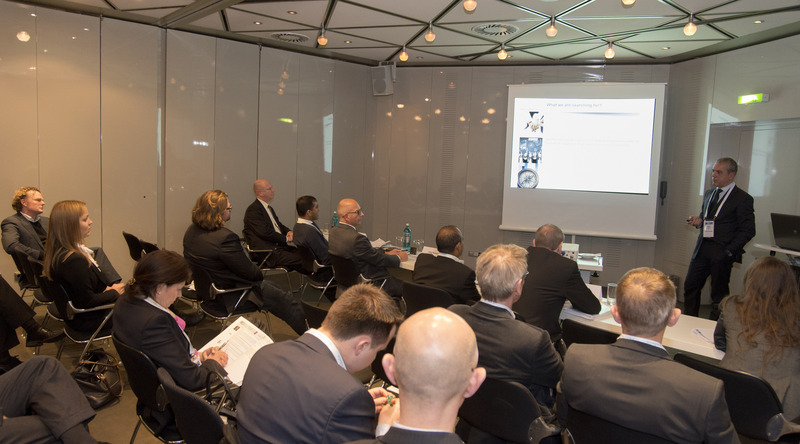 EVC-NRW provided us with super valuable insights into the world of start-ups and investors. We got to know entrepreneurs from all over North Rhein Westafalia and we now even have a friendly partnership with one of them! Go there, be prepared and have fun!" "Both events present a great platform to meet investors and exchange ideas with other entrepreneurs. The EVC-NRW is the perfect preparation for pitching entrepreneurs as you get valuable feedback from experienced consultants and investors, as well as interesting impulses from other entrepreneurs presenting their businesses!" The outstanding entrepreneurship scene in NRW, one of the hottest startup spots in Germany, makes it the natural place to organize the 3rd edition of the European Venture Contest - North Rhine-Westphalia (EVC-NRW). Building on a strong history of successful European Venture Contest - North Rhine-Westphalia, the 2015 edition will take place on 12 November 2015 in Cologne. EVC - NRW is one of the 10 Semi-Finals of the European Venture Contest (EVC) 2015, blossoming with a plethora of startups, and attracting over 1,000 innovative companies every year! The NRW Semi-Final will select 20 innovative companies to present at European Venture Summit (EVS) , the flagship investment forum and the final of the European Venture Contest. The past two editions of EVS attracted over 250 companies, with 40 presenters from NRW and 8 award winners from the region. 3 North Rhine-Westphalian start-ups were among the 25 winners at EVS 2014. The companies PlagScan, readfy and Protectimmun prevailed among more than 800 applicants and got to the final! The European Venture Contest NRW 2015 is an initiative of Europe Unlimited co-hosted by the Ministry of Innovation, Science and research of the German State of North Rhine-Westphalia, the Ministry of Economy of the German State of North -Rhine Westphalia,Biocampus Cologne and the IHK Cologne. 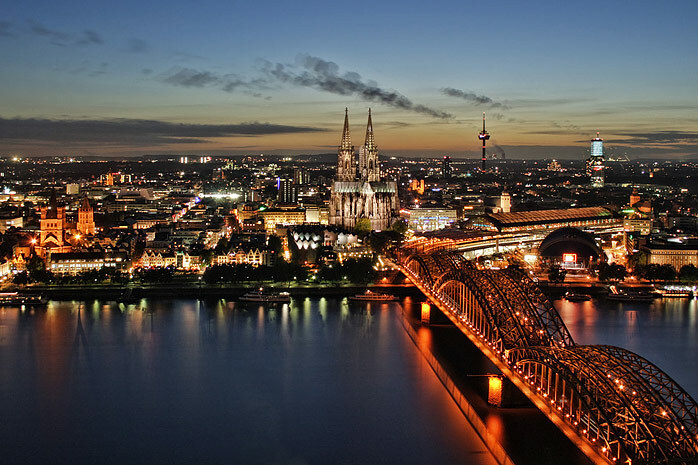 EVC - NRW is proudly supported by the City of Düsseldorf, and NRW Bank. The European Venture Contest NRW is also proud to announce its media partnership with StartupDorf, Düsseldorf.